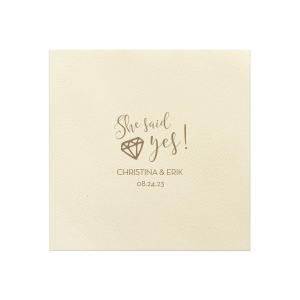 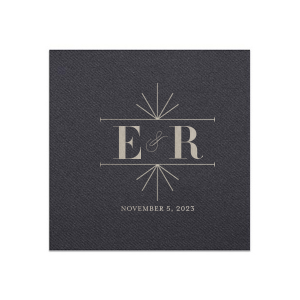 Customize our elegant linen like cocktail napkins to complete your unique wedding theme. 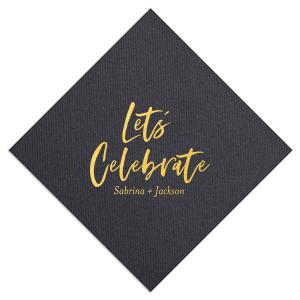 Choose from For Your Party’s in house designs, or upload your own! 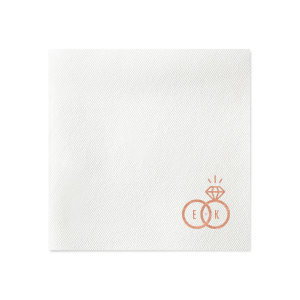 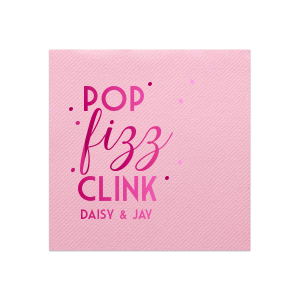 These soft and absorbent linen like cocktail napkins offer a touch of luxury to your wedding bar. 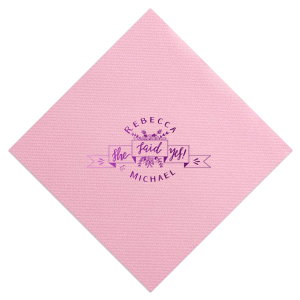 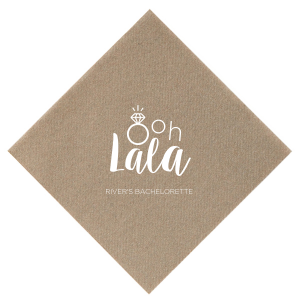 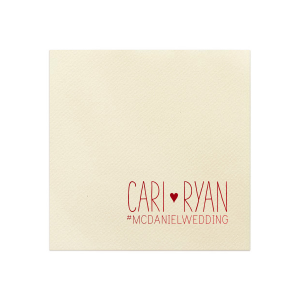 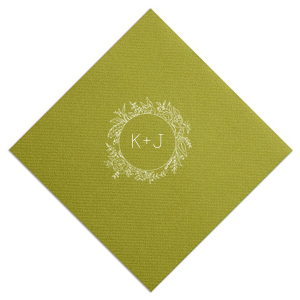 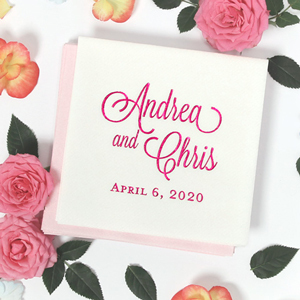 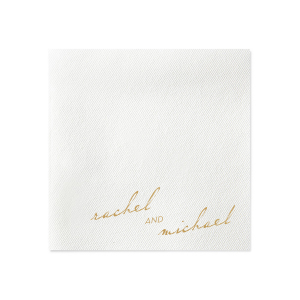 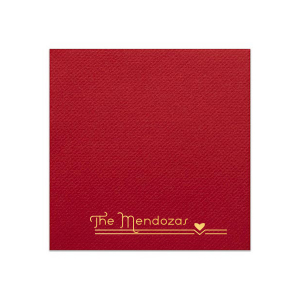 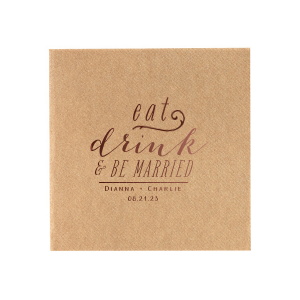 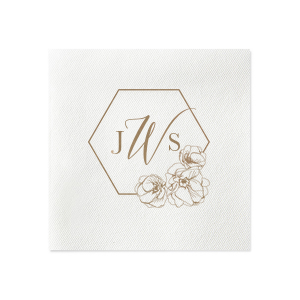 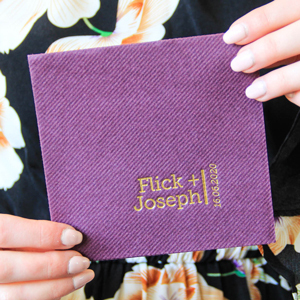 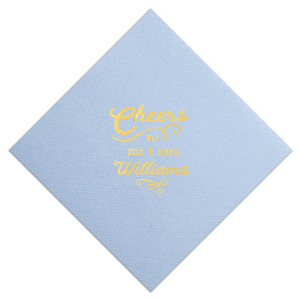 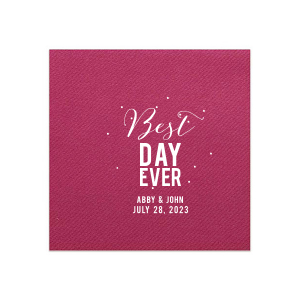 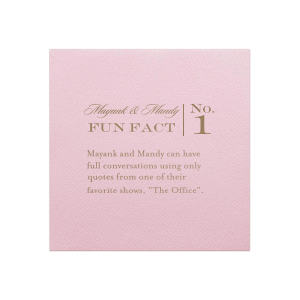 Personalized linen like cocktail napkins can be made to complement your unique wedding theme. 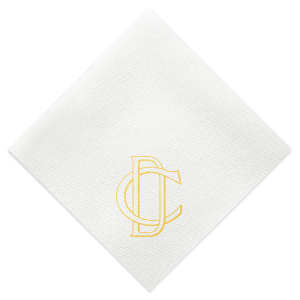 For Your Party’s linen like cocktail napkins for weddings are an elegant, yet economical, alternative to linen napkins. 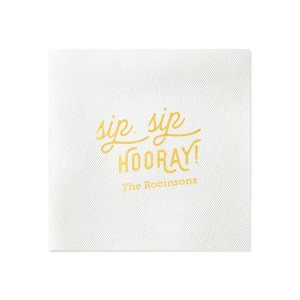 Thick and absorbent, these linen like wedding cocktail napkins will offer an elegant touch as signature drinks are served and appetizers are passed. 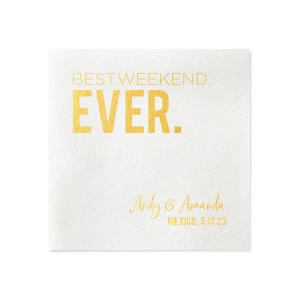 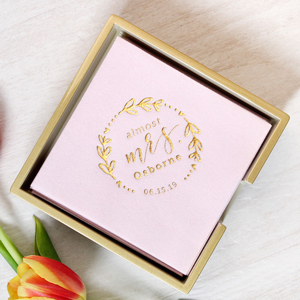 Choose from For Your Party’s extensive library of designs or upload a design of your own to create your one-of-a-kind linen like wedding napkin. 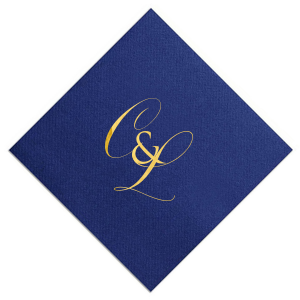 Custom linen like cocktail napkins will provide the perfectly luxurious, yet practical, detail for your wedding day!